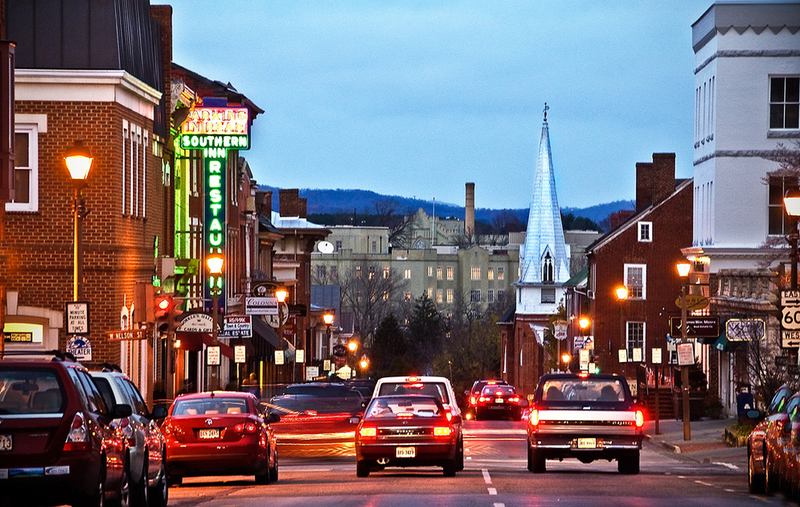 The Shenandoah Valley town of Staunton, VA (pop. approx. 24,000) is steeped in history and loaded with culture. 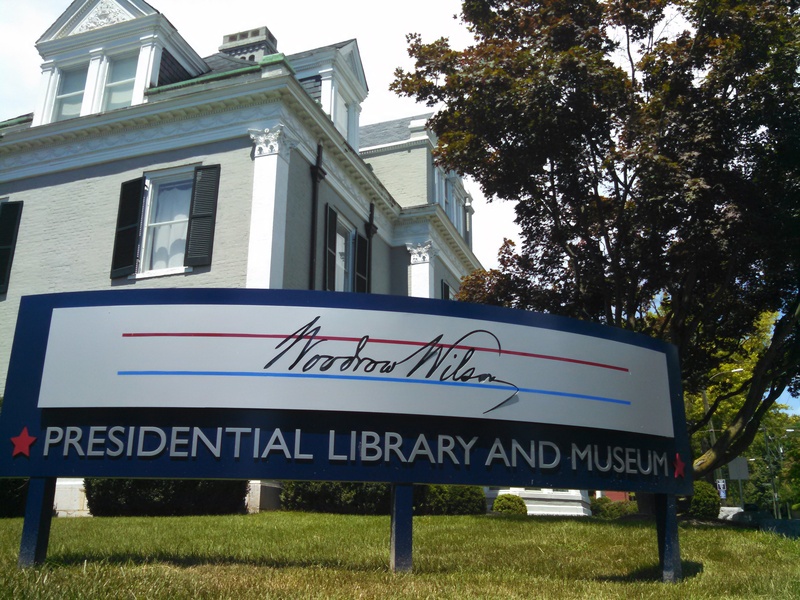 Staunton (pronounced “Stan-tin”) is the birthplace of Woodrow Wilson and site of the Woodrow Wilson Presidential Library and Museum. 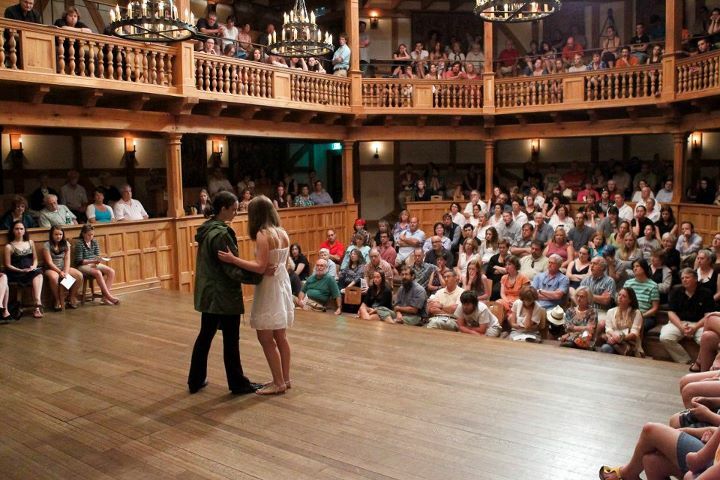 It’s also home to the American Shakespeare Center (which has an authentic replica of the Blackfriars Theater), the Frontier Culture Museum and – for you photography buffs – the Camera Heritage Museum. The compact Main Street and hilly surrounding neighborhoods are best explored on foot, but before setting out, be sure to stop in at the Staunton Visitor Center and look for Lacy King. 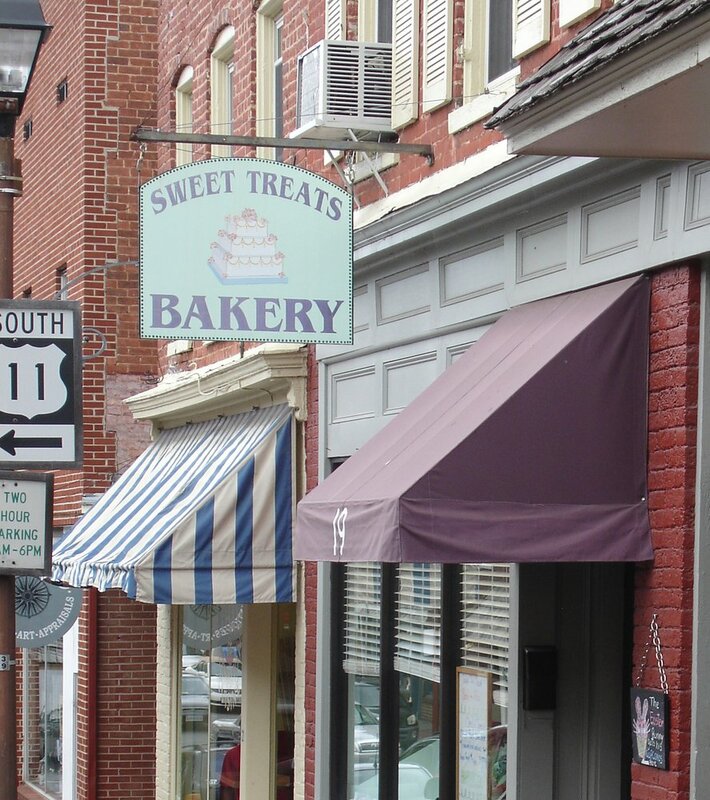 As the most energetic cheerleader of this quintessential small town, Lacy’s a great source for everything you ever wanted to know about Staunton and was a great help in directing us to the “not to be missed” sights and sites! 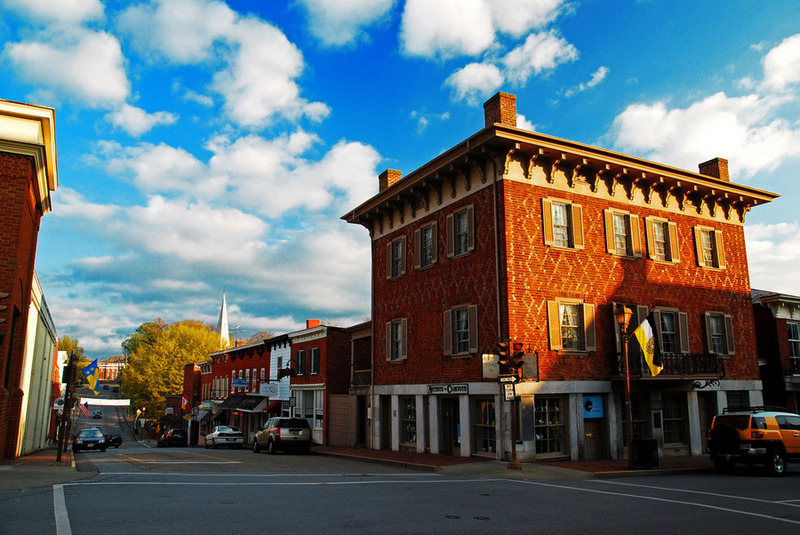 (www.VisitStaunton.com). We got a great workout walking through the downtown area and up and down hilly side streets admiring gracious old mansions and historic churches. And in case you think Staunton is all serious history without a playful side, get a look at these huge sculptures by Willy Ferguson that greet visitors as you enter the downtown area. 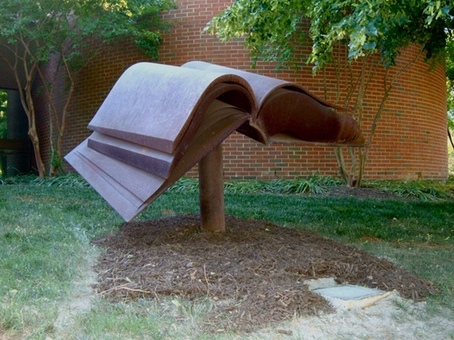 His oversized metal works are scattered throughout Staunton and include flower pots, and a huge book outside of the town’s library. 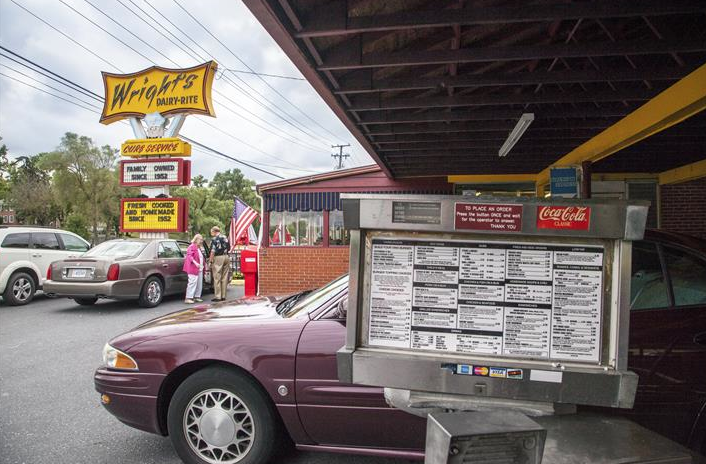 After a hot day walking around Staunton, a stop at Wright’s Dairy-Rite is the perfect way to cool down. Founded in 1952, it was recently voted one of the top 10 original drive-ins in the country and given their homemade foods, frozen custards and old-fashioned atmosphere we can see why. If any of you remember eating at the old A&W Root Beer drive-ins during the 50’s, then you’ll have no problem ordering your food from your car or table through a speaker or phone and reliving a classic 50’s memorable dining experience! Bart took a shot of this building at the corner of Washington and Main Streets. 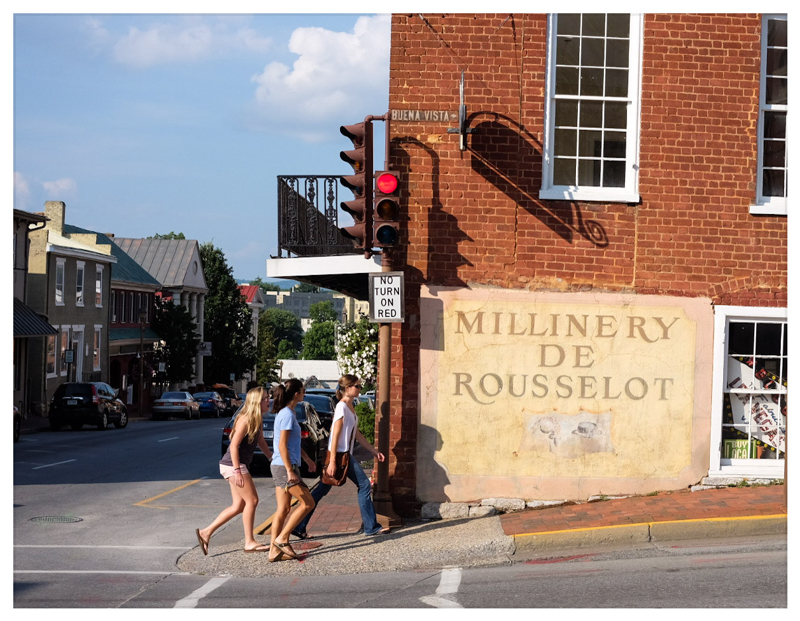 Notice the ad on the building for the Millinery de Rousselot. Obviously historic, right? WRONG! This sign – for a fictional hat store – was painted for the movie Sommersby starring Richard Gere and Jody Foster, shot here in the summer of 1992. Who knew? Lexington is home to the Virginia Military Institute (VMI) and Washington and Lee University, both on sprawling campuses near the edge of downtown. 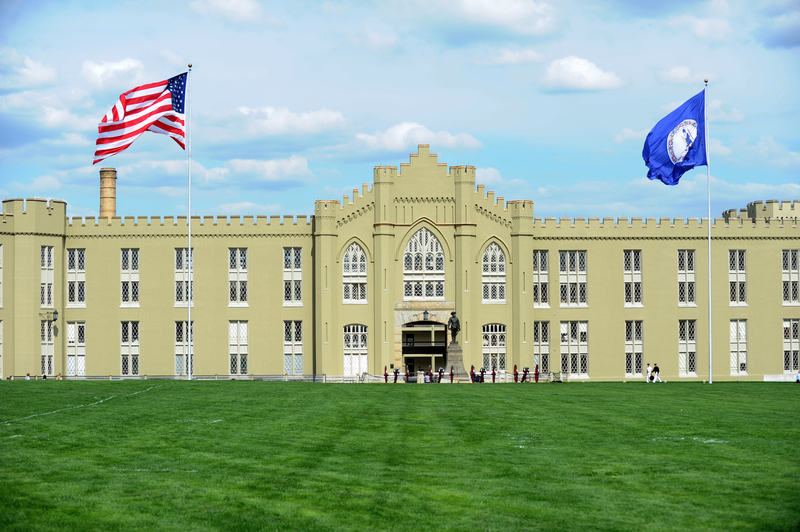 VMI was established in 1839 and is the oldest state-supported military institution in the US, and the last to admit women. It’s a very austere looking campus made up of monochromatic sandy colored buildings that are steeped in tradition. Walking around VMI you can see this is a place where cadets are serious about a future with the military. While exploring the expansive grounds, be sure to visit the VMI Museum, Cadet Chapel and the remains of Stonewall Jackson’s beloved war horse Sorrel. Washington and Lee University was established over 250 years ago and named after George Washington and Robert E. Lee. 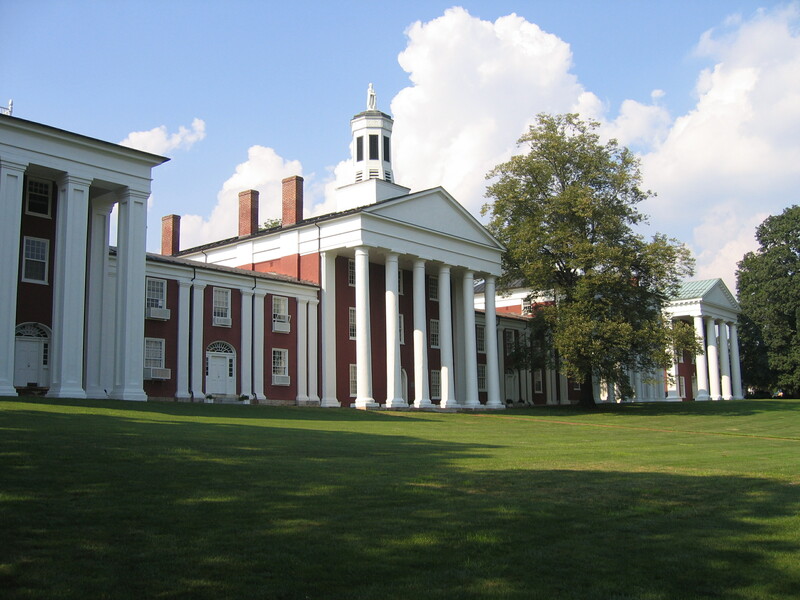 Its 325 acre campus is right next to VMI but unlike VMI, this campus is made up of beautiful historic antebellum buildings and the Colonnade, which is a row of brick buildings from 1824. Lee and most of his family are buried in the Lee Chapel on the University grounds. Even his horse is buried right outside of the walls of the chapel. Kind of reminds me of Roy Rogers stuffing his horse Trigger! What is it about men and their horses? 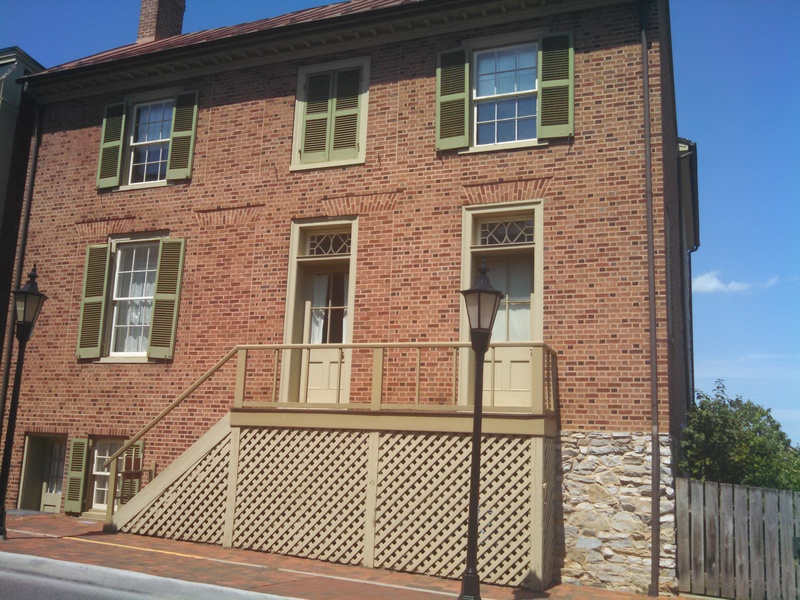 Ducking down a side street alley, we walked to the Stonewall Jackson House Museum. This house, museum, carriage house with antique car, and garden, is the only home the Confederate General ever owned and it’s been beautifully restored and furnished with period pieces and some of the Jacksons personal belongings. Even though Rorie is not known for her green thumb, she was particularly drawn to the heirloom vegetable garden in the back of the house. She was amazed that these plants could last for centuries when she can barely keep a plant alive for a week! This entry was posted in NORTH CAROLINA, VIRGINIA. Bookmark the permalink. Great pics. I love how food, sweets, are always part of your reports. Good food and deserts are so essential in traveling and in life. 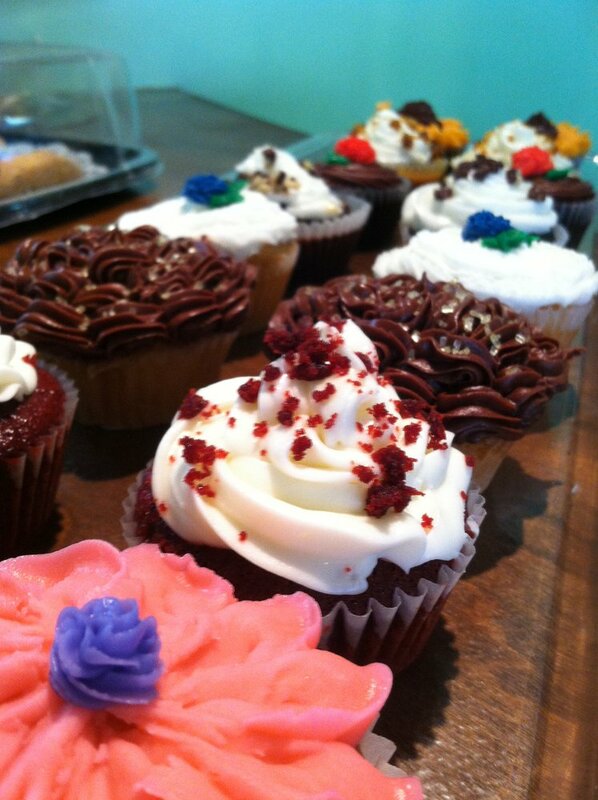 Our cupcakes in Mount Dora, FL, could compete with your cupcakes pictured at the bakery. Yes indeed, some sweets and a good history lesson make for a successful trip! Great post. Truly gave me a feel for the towns and your appreciation for what you saw and did.